Every company wants a brand that drives sales and promotes a positive public image. Where does that start? With a brand that’s intentionally designed to be clear, consistent and resonate with your ideal clients. Typically, development of a Brand Guide follows a Brand Audit or is created to successfully guide the launch of a new brand and logo. The purpose of a Brand Guide is simple – it’s the “guard rails” for your brand. The guide helps ensure your brand stays strong and on-course in its visuals, voice and values – even while it travels farther and faster down the road. Brand visuals are created to communicate your brand message in a fast, easy-to-consume and emotive manner consistently. 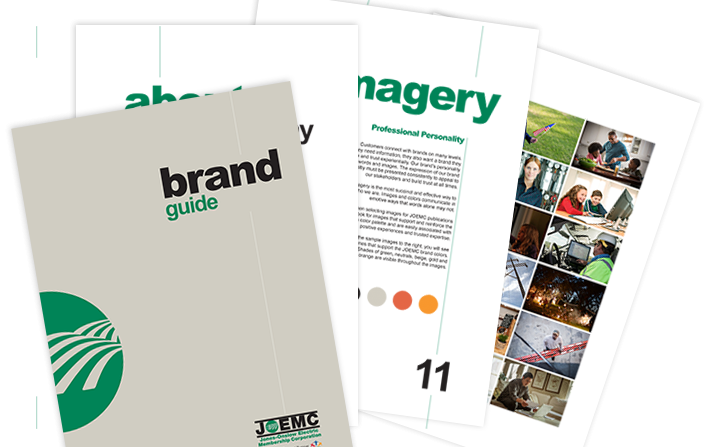 A brand guide ensures consistency in colors, imagery, layouts, font choices and more. “But, isn’t consistency boring?” No. Consistency increases recognition, confidence and trust. Even rebel brands like Harley, Virgin Airlines, and Apple have consistent brand elements and are specific with how they’re used in the marketplace. It drives your story, your fans and your success. That’s not boring. That’s winning. A well-prepared Brand Style Guide will help your internal teams, external agency partners, vendors and others to create a trustworthy brand experiences for your customers, prospects and stakeholders. Brand Voice: Let the Fat Lady Sing! A Brand Guide contains a visual layout of key aspects of your brand’s look, but the visuals are intentionally designed to communicate and support your brand’s voice and story. Your brand has a personality. It has a back story. If it is going to have fans that love you and swear up and down you are the ONLY brand to buy from, it’s creating experiences that also support the narrative of your customers. ALL of the information – from visuals and voice to story and strapline – every bit of the brand guide’s portrayal of your brand identity serves to strengthen and “put skin on” the core values and heart of your company. It all is formed as an extension of who you are and why it matters. After all, personality is a reflection of the heart. It’s the soul of the team, the pulse of the organization and the motivating factor for customers. From beginning to end, make sure that your brand guide captures the essence of who you are, the value you add and how it will make the world a better place. You may have a boring product or a boring process, but your company has a STORY. Tell it. Having a good Brand Style Guide helps your organization maintain a unified look, voice and value-based message. 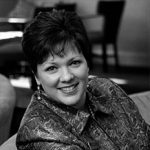 When utilized, it increases trust and loyalty by keeping your brand between the guard-rails and out of the ditches and canyons of the marketplace. Your customers will continue to buy, but they’ll also talk about you and share your story.